Officials announced earlier this week that Kevin Spacey has been formally charged with sexual assault, more than a year after a former Boston news anchor came forward with allegations the disgraced actor sexually assaulted her teenage son at a bar in 2016. Cape and Island District Attorney Michael O’Keefe said in a statement “a criminal complaint of indecent assault and battery” has been issued “against Kevin S. Fowler, also known as Kevin Spacey,” for the July 2016 incident. 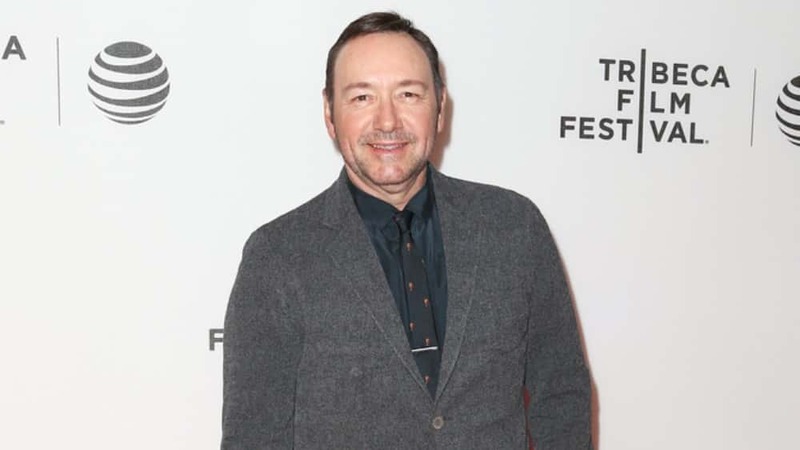 Spacey will be arraigned at Nantucket District Court January 7.